Still tapping around and trying to slap on a fresh photo filter, so that you can post to Instagram, Facebook or Twitter? Why do people spend so much time before posting photos to social media? It's just not perfect or "stunning," as some would say. The more popular complaints that arise: The photo makes me look fat. Are those pimples on my face? The colors don't seem to be right. The sun got in the way. After all, this image may define your social media life for better or worse. It will make its rounds across the globe, literally. Aunt Sally from Georgia will certainly see it. Your stepdad's college roommate may catch a glimpse. How about grandma vacationing in London? She's using a smartphone these days, too. The image just has to be perfect; there's no way around that in this digital era of sharing every single second of our lives. Instead of obscuring the photo with weird Snapchat filters that contain dog ear emojis or random hearts floating in the air, let's get to the heart of the problem – change your device. Smartphone cameras aren't all created equally. The area has long been a sore spot among device manufacturers, due to the difficult nature of engineering a credibly competent camera in such a tight space. The HUAWEI P20 Pro sets a new standard for the world of smartphone photography. 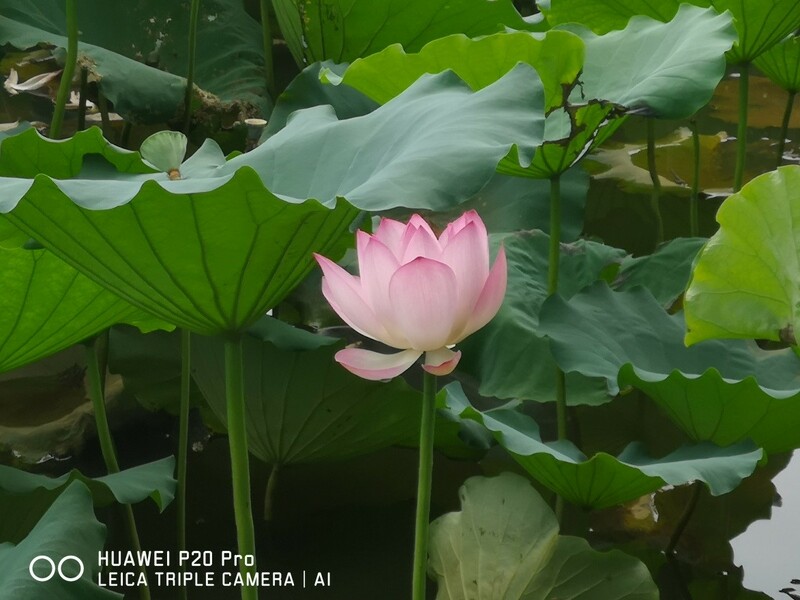 Partnering with the German lens and camera powerhouse Leica, Huawei is able to bring a taste of professional photography to P20 Pro users. The photos made through the Leica Triple Camera are enough to stand on their own, without those Instagram or Snapchat filters. To find out what makes an image uniquely P20 Pro, let's get to the core of this advanced camera system. The camera configuration has the highest total pixel count of any smartphone available on the market. The statistics are simply mind-boggling: the Leica camera is comprised of a 40MP RGB main sensor, a 20MP monochrome sensor and an 8MP sensor with telephoto lens. On top of that, it features a color temperature sensor for more accurate and better color reproduction. With the Leica zoom lens, the HUAWEI P20 Pro can achieve 5X Hybrid Zoom. This allows you to zoom in on your subject and produce outstanding results when you want to capture incredible details at a distance. 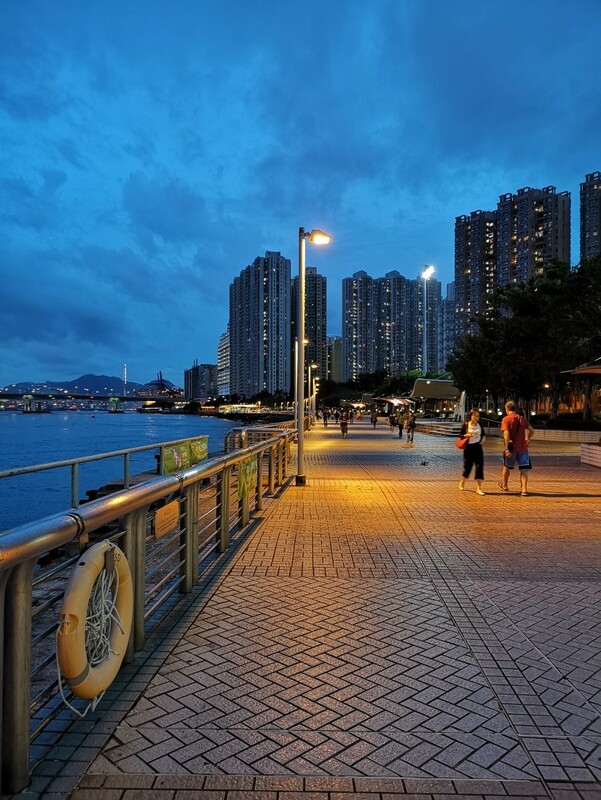 Of note is the highly sensitive image sensor, capturing low light photos with up to ISO 102400. As any professional photographer would say: equipment matters. Without the proper equipment and hardware, it is extremely hard to create a picture perfect image. The same goes for smartphone cameras, which traditionally have represented black holes in the photography world. 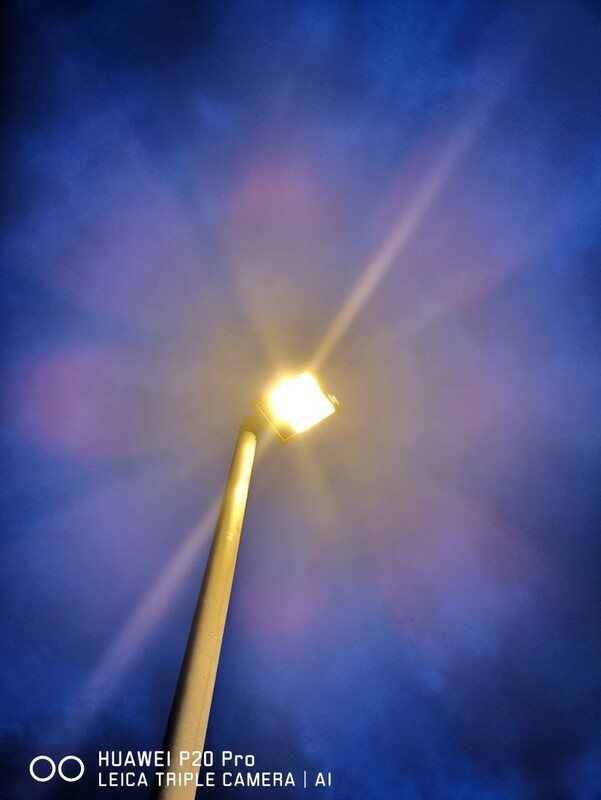 Few could imagine relying on a measly smartphone camera to craft their best work. The advent of the HUAWEI P20 Pro's Leica camera is a game-changer for photo enthusiasts everywhere. No longer will they be weighed down by heavy equipment or shocked by unseemly facial imperfections. The P20 Pro has you covered, from head to toe, ensuring that every single print will be effortlessly clear and pristine in its own right.